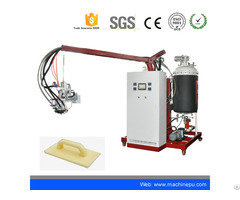 ◊ Polyurethane foam is widely used in our daily life. 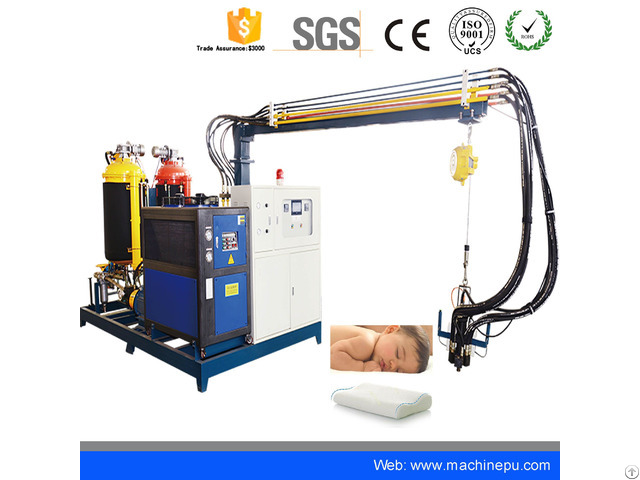 To make pu foam, we need pu casting machine. 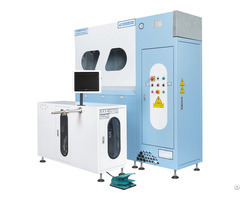 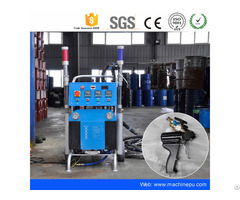 ◊SSIPU-H series high pressure foaming machine is widely applied in the production of imitation wood furniture, high resilience PU foam, slow rebound foam, household appliances (refrigerator, freezer, water heater), thermal insulated building materials, automobile interiors and so on.